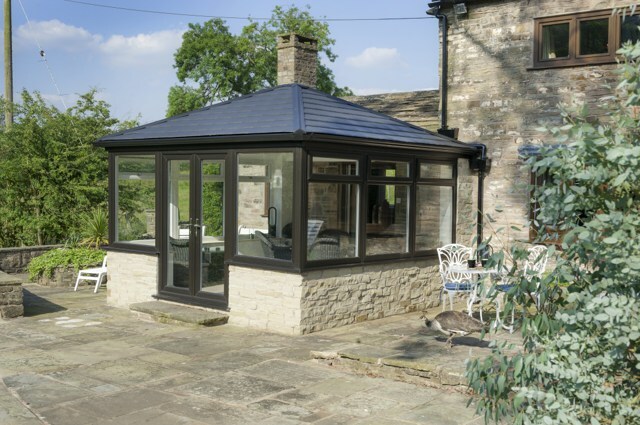 Changing a conservatory roof to a tiled or glass one can provide a structural headache for installers during the initial design stage. 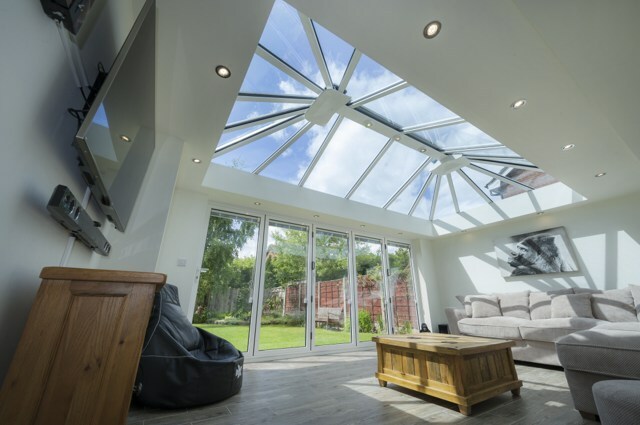 The upgrade of a glass roof from a light weight polycarbonate one means that the additional weight imposed on the existing frames must be catered for in order to avoid the structural failure of the existing frame work. If adequate structural frame couplers already exist then the works are safe to proceed, this would normally be confirmed by a competent professional. If the existing framework is lacking the correct degree of support then this must be dealt with by either replacing the existing frame work and specifying the correct couplers to suit or alternatively specifying our unique RETRO-FIX Support Posts to provide enough support to take the roof even without windows and doors in place, these are fitted discretely behind existing frames providing adequate support for the increased weight of the new conservatory roof. This issue of structural support is relevant during tiled roof conversions if the existing frames are to be left in place, but that is not the only item for consideration during this conversion process. It’s important to note that having a roof system that is ‘compliant’ with regulation or ‘type approved’ is not the same as obtaining building regulation approval for the whole room. The unavoidable fact is that in removing the glass or polycarbonate roof you are turning the room in to a proper ‘extension’. 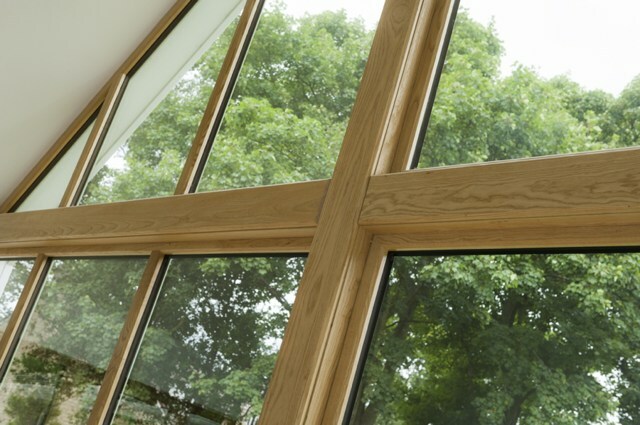 Extensions may require full building regulation approval regarding the foundations, insulation and structural integrity of the windows, walls, doors and floor, not just the roof sections, we always recommend the opinion of your local authority is sought before you proceed. The Garden Room roof has ‘type’ approval through JHAI who are an approved inspectorate for all building regulation work. Any projects of this nature can be referred to JHAI who will guide you through the application and approval process. In JHAI’s own words – “We offer Building Regulations Approval the way that it should be: fast, helpful and intelligent”. If Bi folding doors are being installed the eaves beam above the doors must be capable of spanning the unsupported opening without excessive deflection that may restrict the opening of the doors. Traditionally the only option would be a box section steel or aluminium to provide support which may be unsightly and expensive. Our unique multi-beam support system is fixed behind the existing eaves beam and comes complete with cladding to match in with the rest of the conservatory, a much more aesthetically pleasing and cost effective alternative.